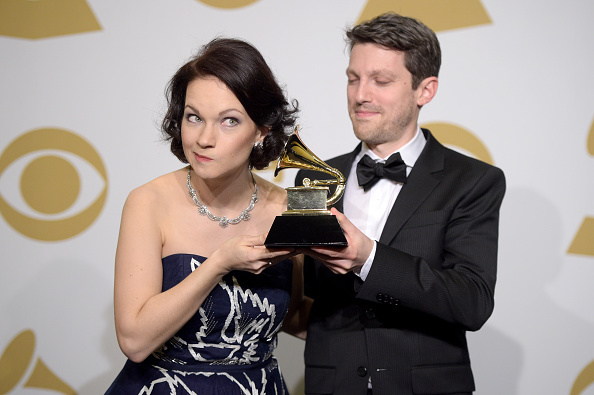 Earlier this month, violinist Hilary Hahn and accompanist Cory Smythe picked up a Grammy award for their 2013 album, In 27 Pieces: The Hilary Hahn Encores. The recording came in first in the Best Chamber/Small Ensemble category. Don’t be deceived by the album’s title. This isn’t yet another CD of violin showpiece warhorses. It’s a collection of completely new music born out of an intriguingly fresh idea. 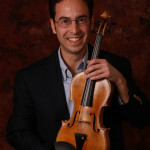 Hahn noticed that, while the violin repertoire is full of short encore pieces from the past, few contemporary composers have ventured into this territory. After careful consideration, she approached twenty six composers (a process she now jokingly compares to asking someone out on a date) for commissions. A twenty-seventh composer, Jeff Myers (The Angry Birds of Kauai), was selected through an online contest. 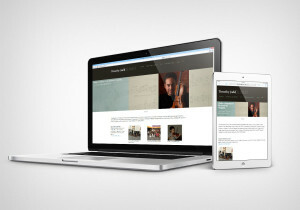 You can check out Hilary Hahn’s informal discussions with each composer at her youtube channel. It will be exciting to see if any of this music finds its way into the standard violin repertoire. Only time will tell. In the meantime, we have a fun CD to enjoy: Jennifer Higdon’s Echo Dash sounds like its title and suggests the dense counterpoint of J.S. Bach. David Lang’s Light Moving takes us on an exciting neo-minimalist joyride. Greek-Canadian composer Christos Hatzis’ Coming To evokes a cinematic atmosphere. Lera Auerbach’s lamenting, romantic Speak, Memory suggests the twentieth century sounds of Prokofiev, Shostakovich and Messiaen. I do not write new music. My music is a response to and an echo of what already exists…With our advanced artistic awareness, fewer and fewer texts are possible which, figuratively speaking, begin ‘at the beginning’… What this means is not the end of music as art, but the end of music, an end in which it can linger for a long time. It is very much in the area of the coda that immense life is possible. composer’s. Now that is moxy! !